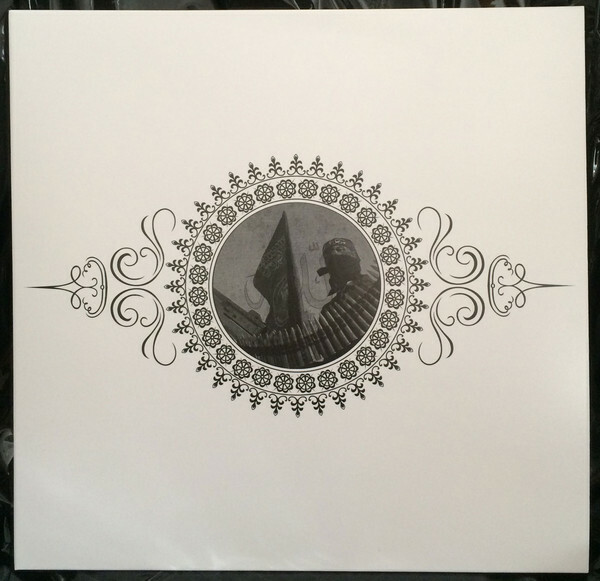 10 " white vinyl is limited edition of 10/51 numbered copies. GIGA RARE ! 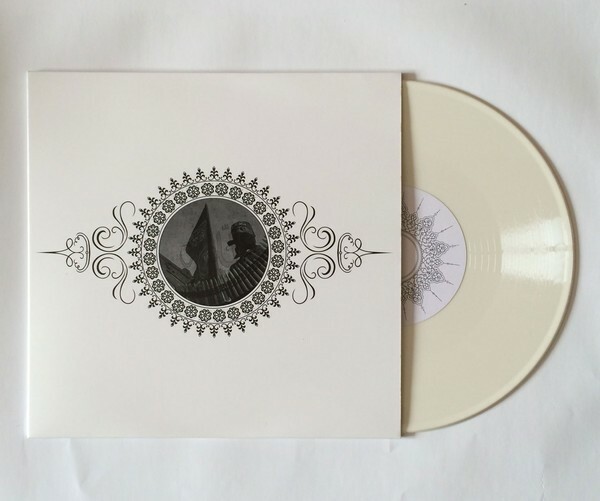 White 10" comes in sleeve with additional numbered / printed transparent inlay. Customer evaluation for "Les Joyaux De La Princesse / Muslimgauze - 10" (Lim51) 2015"